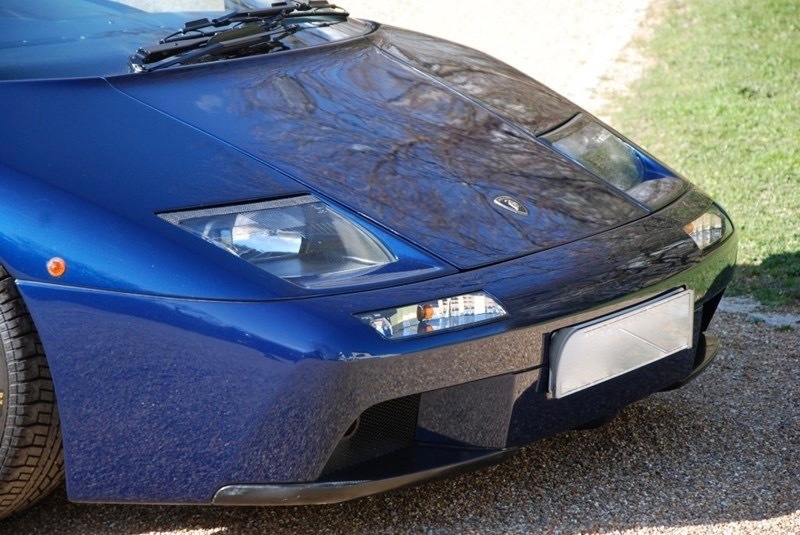 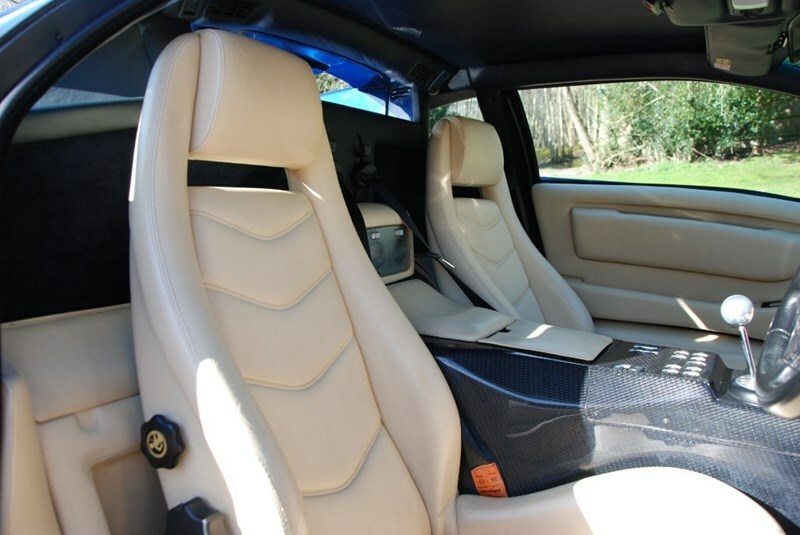 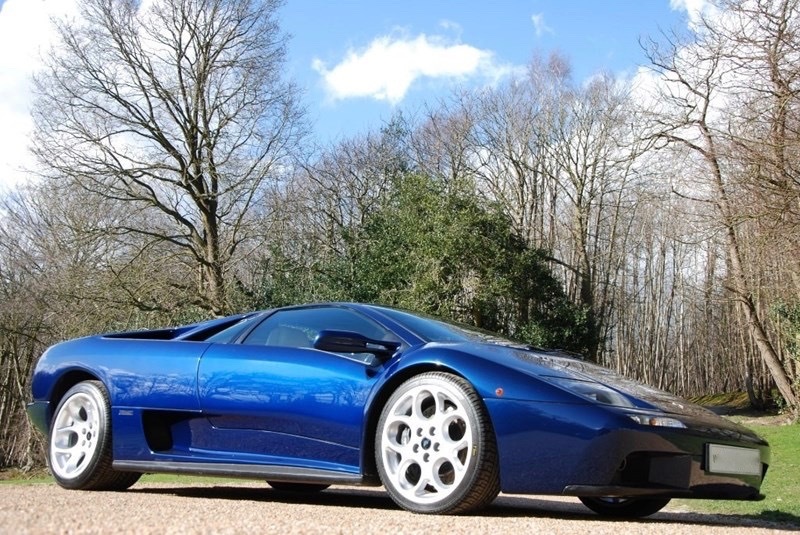 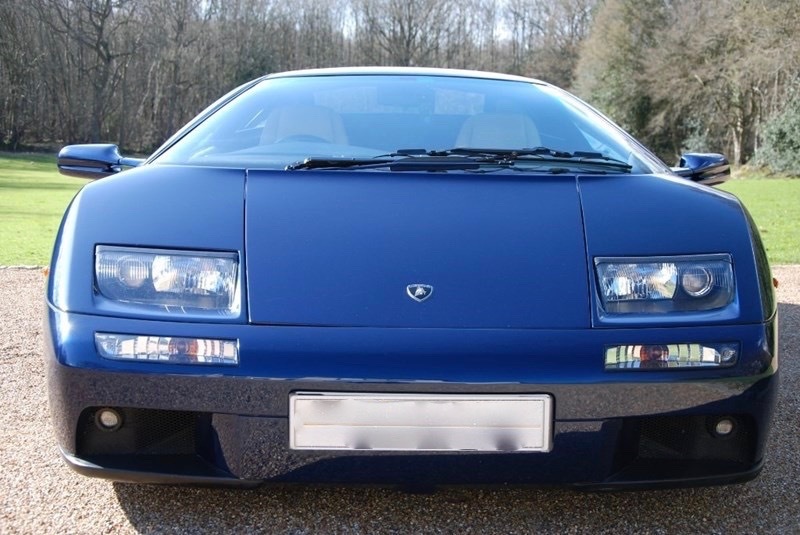 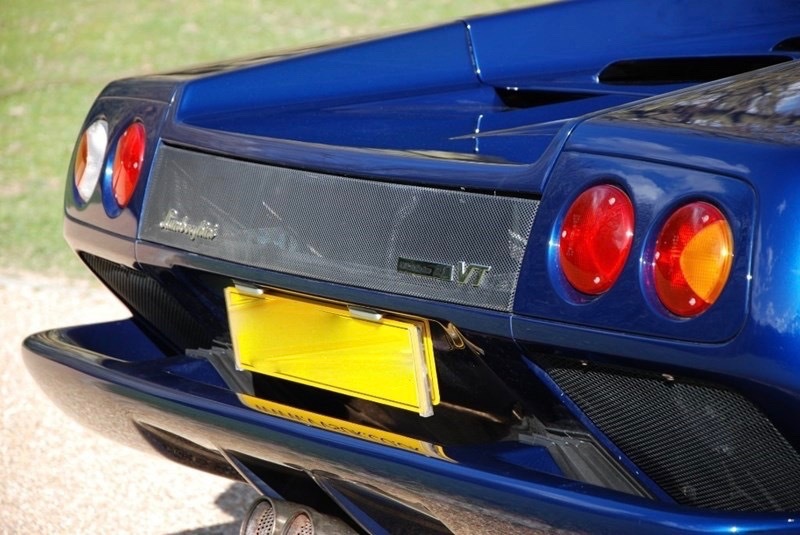 We are delighted to offer this rare and sought after Diablo 6.0 VT. A final edition car and presented in gorgeous blue hera metallic with avorio cream hide, sparkling silver alloys and full carbon fibre driving zone. 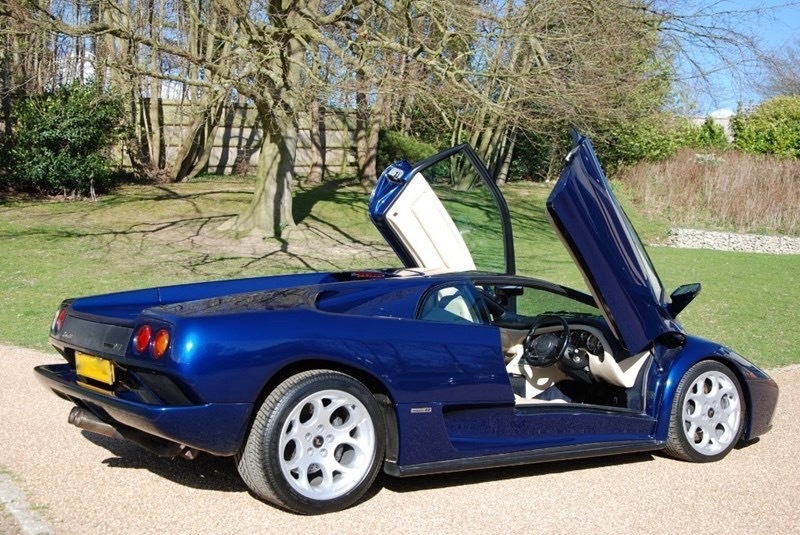 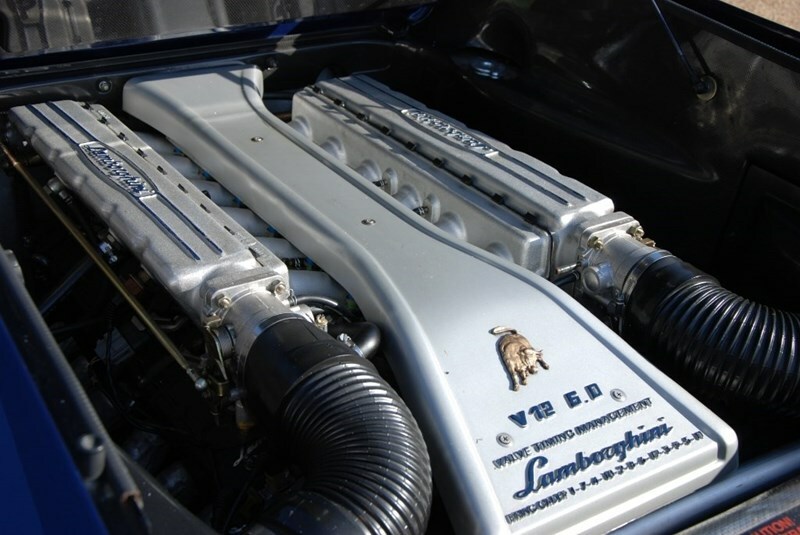 These cars are now incredible investment opportunities and are ever so sought after as they were produced in low volume under the new Audi regime when Lamborghini was taken over. 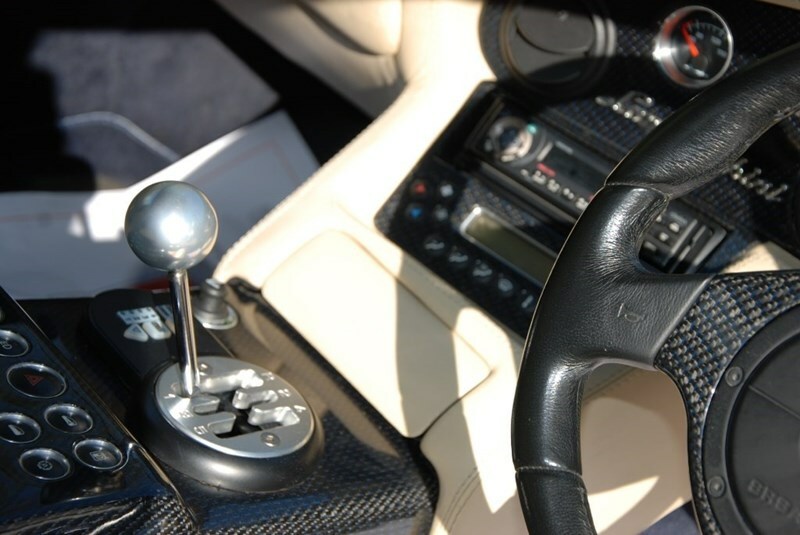 This example is in pristine original order with only one former keeper and therefore is one for the collector, having just had a major service @ SB race engineering, all books keys and toolkit are complete with the car.